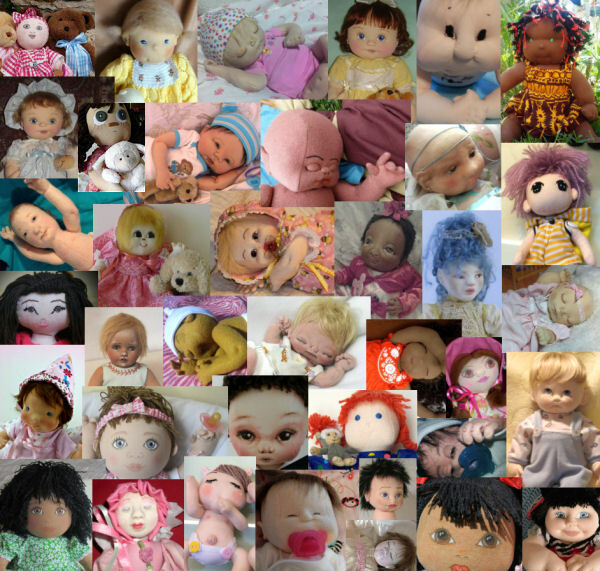 Judi's Dolls, Dollmaker's Journey and Doll Net Market ! Winners Listed on Each Category/Page! © 1995-2015, Internet Visions Co. All rights reserved.